2,000 Tons Of Russian Humanitarian Aid Makes Its Way To Eastern Ukraine. 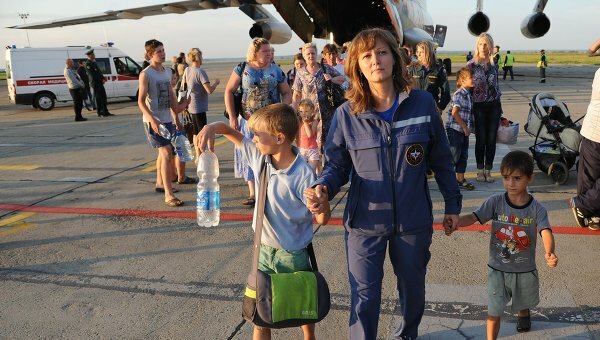 Almost 2,000 tons of humanitarian aid, including foodstuffs and water, are ready to be sent with the second humanitarian convoy to southeastern Ukraine, Russian Deputy Emergency Situations Minister Vladimir Artamonov said Thursday. “Basically, the proposal to organize the second humanitarian convoy is ready. At the moment, we have 1,800 tons of humanitarian aid prepared to be sent via rail and automobiles,” he said. Artamonov also said that the date of the second convoy’s departure depended on the Ukrainian side, as the convoy can be sent only once. Ukrainian authorities acknowledged the cargo as humanitarian aid. 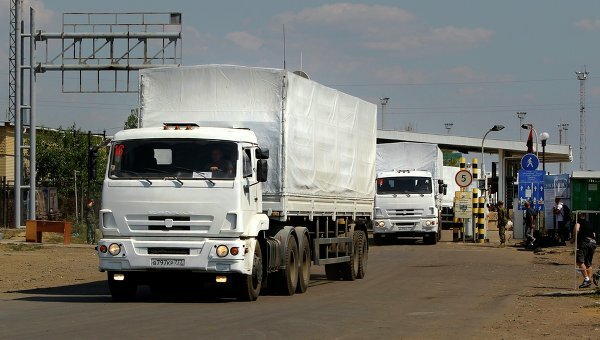 The first Russian humanitarian convoy, also carrying 2,000 tons of humanitarian aid, reached eastern Ukraine on August 22, after a week of waiting at a border checkpoint due to the passage authorization complications. 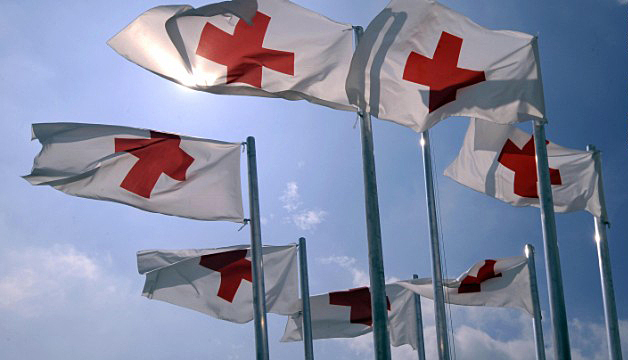 The first humanitarian aid delivery carried out its mission under the auspices of the ICRC [International Committee of the Red Cross]. 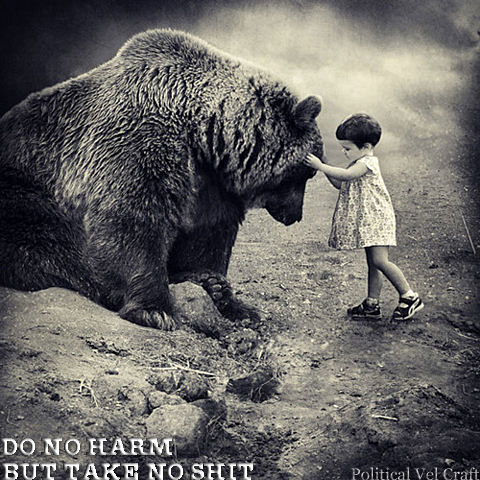 Obama & NATO Threaten International Red Cross & Russian Humanitarian Aid Convoy For Eastern Ukraine. ← OSCE Confirms Fake NATO Evidence: No Russian Troops, No Tanks, Have Crossed The Russia-Ukraine Border.